What does AdvanCare Healthcare Services LLC do to serve people at home? 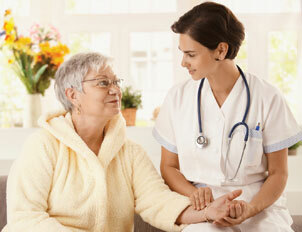 AdvanCare offers a set of home health services that enables the client to stay at home while receiving care. Available twenty four hours a day, three hundred sixty five days a year, from wound care to physical therapy, diabetic education to post-surgical recovery, people choose AdvanCare Healthcare Services LLC. 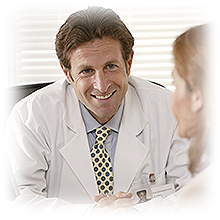 Beyond building personal relationships, our dedication to clinical excellence is second to none. We are among the top 10% in the nation!